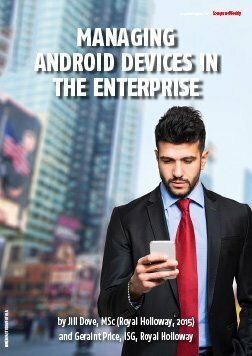 Unified communications and collaboration (UCC) has traditionally focused on the desktop, but due to an expanding mobile workforce and the bring your own device (BYOD) movement, extending UC to mobile devices is the new challenge. 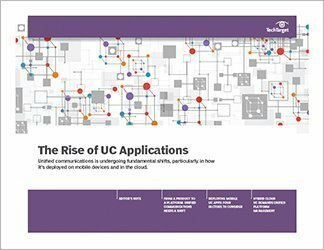 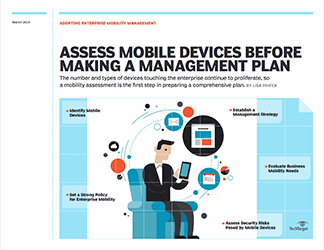 Sophisticated mobile devices can easily deliver voice, video and data, which makes them perfect UC endpoints. 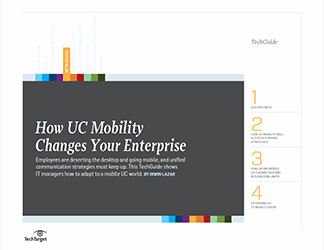 This TechGuide addresses how a mobile UC deployment should unfold in the increasingly mobile landscape.